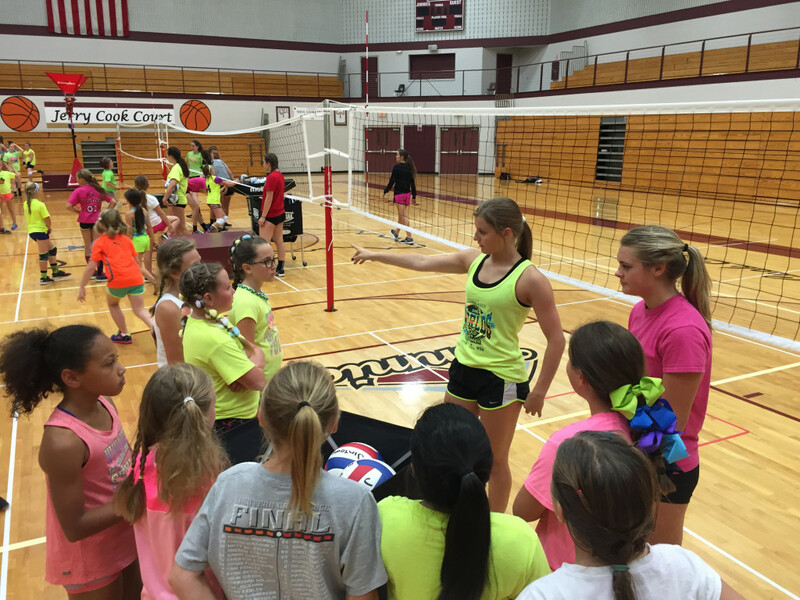 Summer is upon us and it is time to start thinking Volleyball. 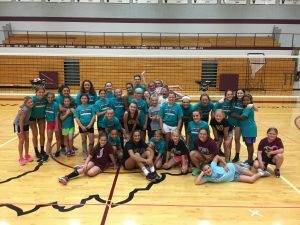 This year Jimtown Volleyball will host their 4th annual Volleyball Summer Camp. Jimtown students entering NEXT YEARS grades 4th through 9th are encouraged to attend. Registrations are due by Tuesday May 30th in order to guarantee a Camp T-Shirt for your daughter. 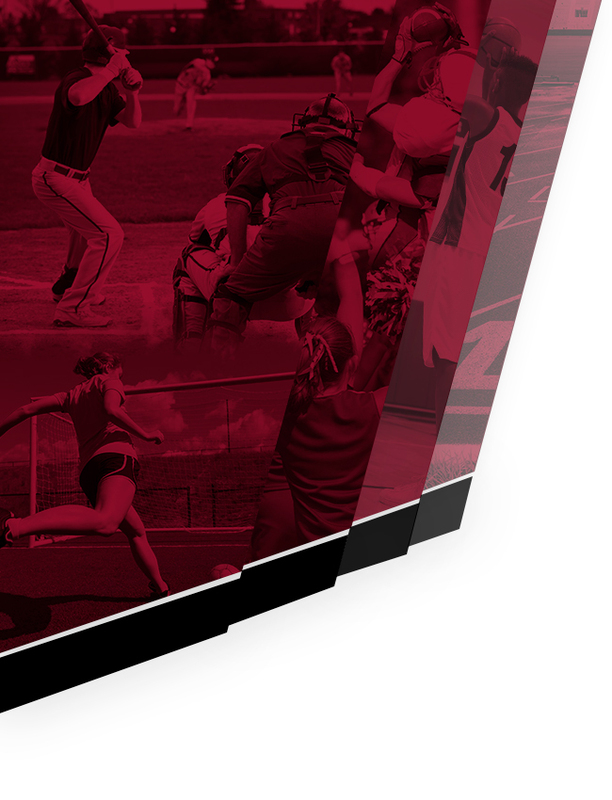 Forms may be turned into your schools office. 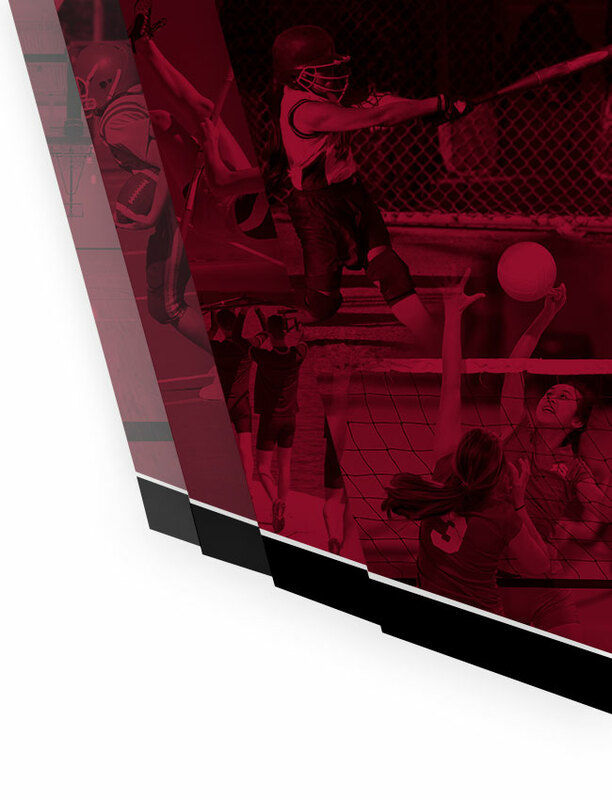 Fees are required to be paid at the time of registration with checks payable to: Bill Stose. Last year was a huge success with 76 campers attending. No previous experience required to attend. 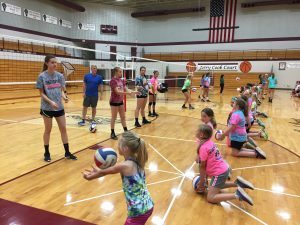 Campers will not only learn the skills but have a week filled with fun and memorable experiences working with the high school players. We look forward to seeing your daughter there this year!